Who is the Center for Scholars & Storytellers? 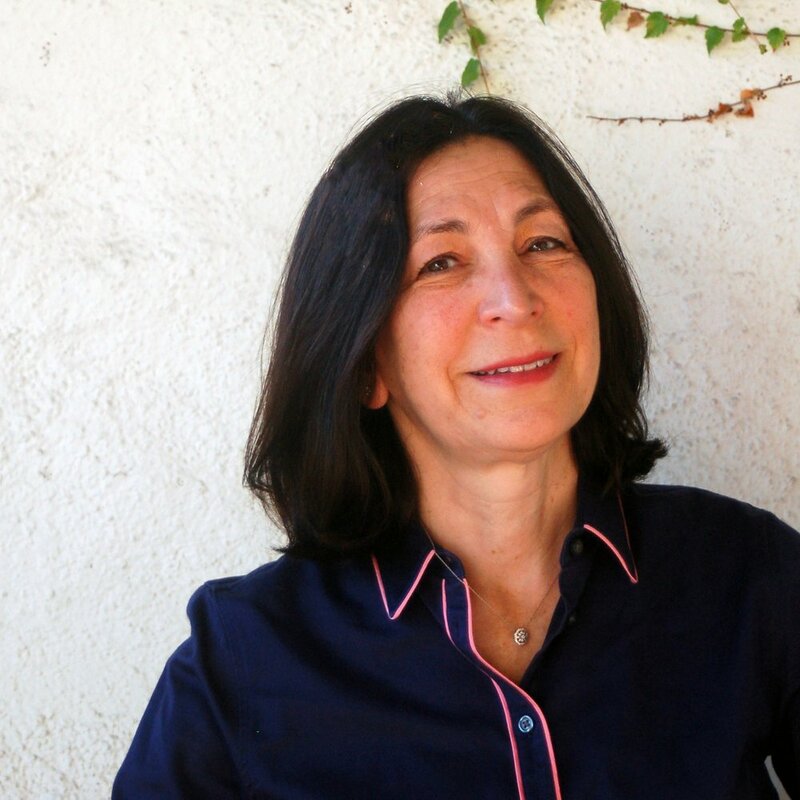 We were founded in late 2018 by Dr. Yalda T. Uhls, a former film executive who received a PhD in developmental psychology from UCLA. The team’s expertise includes several PhDs and over 50 years of collective entertainment and media experience. We pride ourselves in our understanding of the language, culture, and business models of both industry and academe. Dr. Yalda T. Uhls is the Founder and Executive Director of the Center for Scholars & Storytellers. Uhls is an internationally recognized, award-winning research scientist, educator, and author, studying how media affect young people. In her former career, she was a senior movie executive at MGM and Sony. Learn more about Dr. Uhls work here. Dr. Colleen Russo-Johnson is the Co-Director of CSS. She is a children’s media consultant with an expertise in both traditional media and new technology. Dr. Russo-Johnson completed her PhD in developmental psychology at Vanderbilt University and is now based in Toronto. Learn more about her work here. Kim Wilson is the Co-Director of CSS and has deep expertise as a content creator. 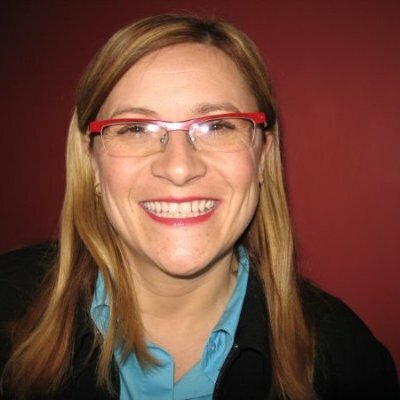 She spent 14 years as the head of Children’s Media at the Canadian Broadcasting Corp. Wilson is passionate about giving back through mentoring, teaching, and her work at CSS. Learn more about Kim here. Louise Zeitzew is the Chief Administrative Officer of CSS. After a successful career as an attorney with over ten years at the global law firm Latham & Watkins, Louise has spent the last decade in the non-profit and educational sector, working in administration, accounting and fundraising. Michael Pepe serves as the Chief Strategy Officer at the Center for Scholars & Storytellers. A veteran business executive who had many years in senior positions at Time Warner, Dun & Bradstreet and Z TV, Michael now devotes his talents and leadership skills to initiatives with social impact. Learn more about Michael here. 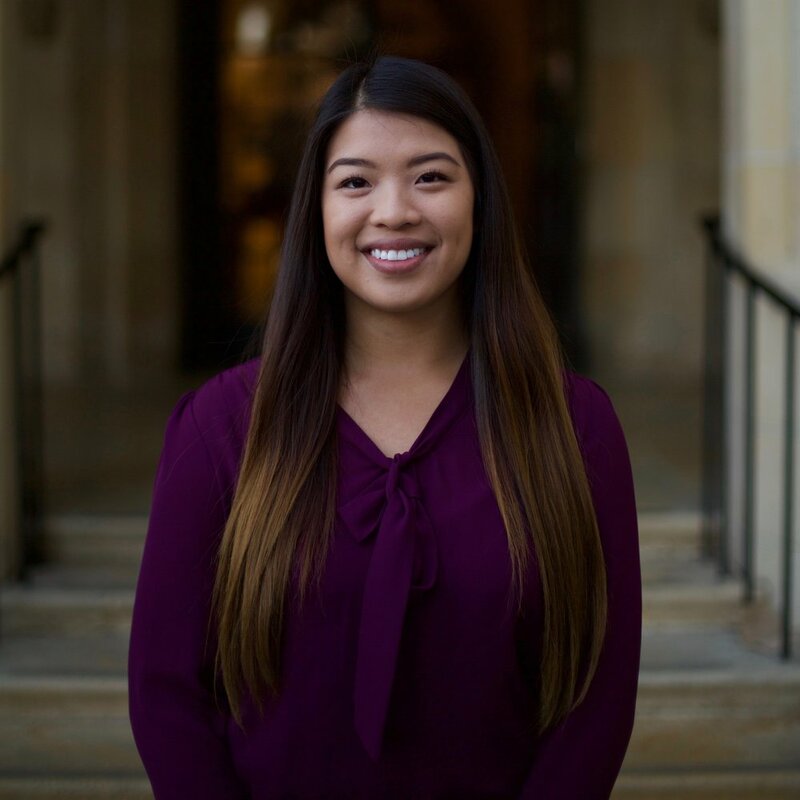 Caroline Fung is the Project Coordinator for CSS and is a recent graduate from UCLA with a degree in Psychology. Joshua Baysa interns with CSS and is an undergraduate student at UCLA obtaining his degree in Psychology. Louise Dixon De Silva, M.A., does research with CSS and is now working towards her PhD as a graduate student at UCLA in Clinical Psychology. 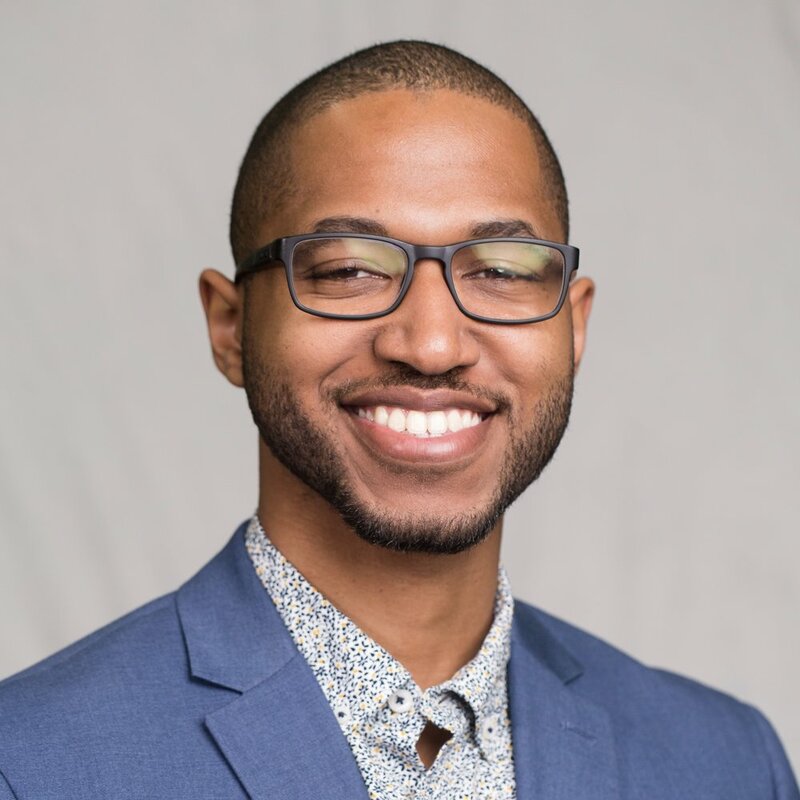 Gerald D. Higginbotham, M.A., does research with CSS and is now working towards his PhD as a graduate student at UCLA in Social Psychology. 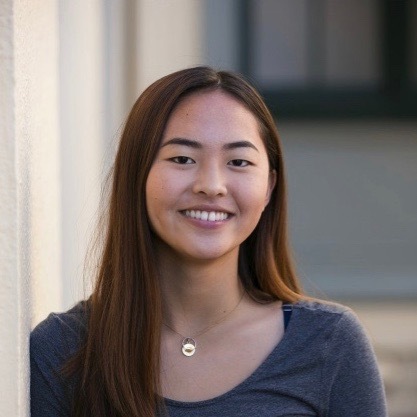 Hanna Kim is an intern at CSS who helps us run our Youth Insights Council. She works remotely from Scripps College in Claremont, CA, where she currently studies Psychology and Media Studies. Adrianna Ruggiero is the senior research coordinator for CSS. She recently received her Master’s degree in Psychology and is now working towards her PhD in the Early Childhood Cognition Lab at Ryerson University. Andrew J. Sanders, M.A., does research with CSS and is now working towards his PhD as a graduate student at UCLA in Developmental Psychology. Vedika Sanghai is the social media lead for CSS. 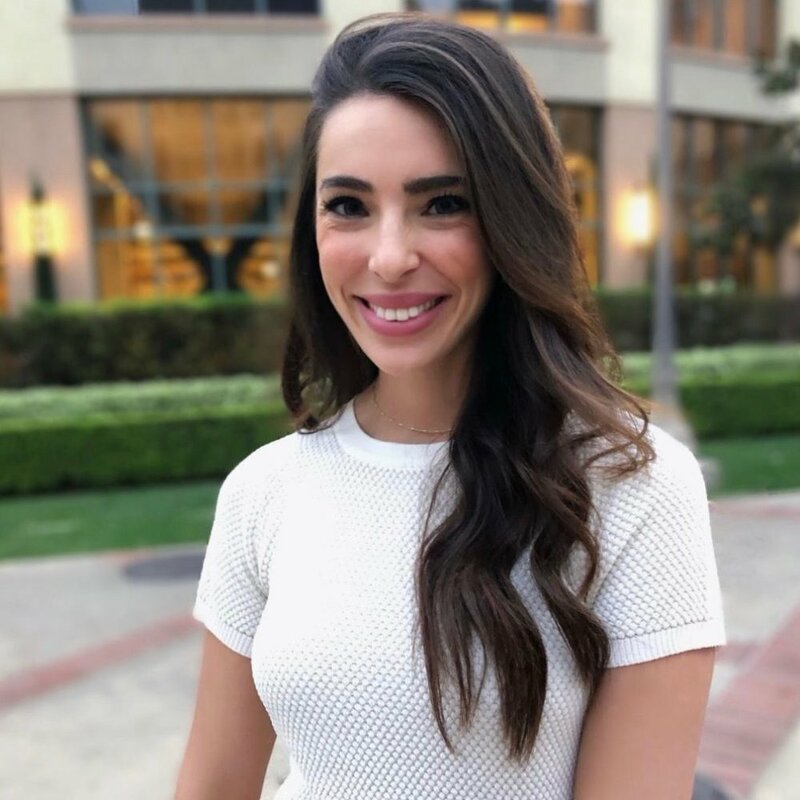 She is a recent graduate from UCLA, where she completed a double major in Business Economics and Psychology with a minor in Entrepreneurship. Richard Thompson is CSS’s attorney. He is a partner at Bloom Hergott Diemer Rosenthal LaViolette Feldman Schenkman & Goodman, LLP and has worked extensively as a lawyer in the motion picture, television and digital media businesses. Clara Ure is a research assistant for CSS and is an undergraduate student at UCLA obtaining her degree in Psychology.